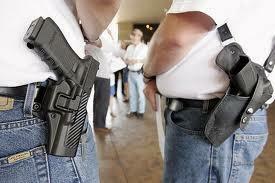 Local education officials say it shouldn’t be up to them to decide whether to allow guns in schools. Last week, Gov. 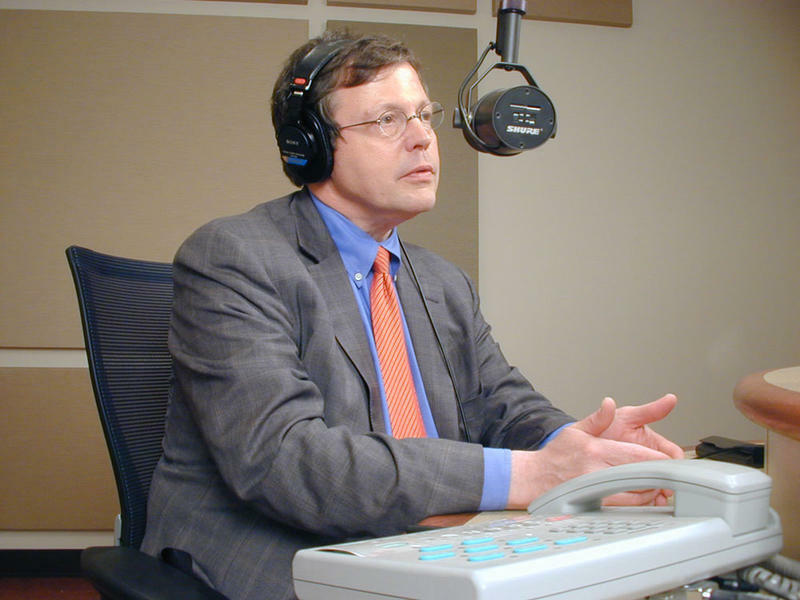 Rick Snyder told WJIM host Steve Gruber that he could support legislation to allow concealed weapons in schools if it left the decision up to local districts. He says he’d veto bills currently being debated in the state Legislature because they don’t give local schools a choice. Governor Rick Snyder bowed to pressure yesterday and made a decision that was politically easy. He reversed his earlier courageous stand and announced that Syrian refugees are no longer welcome in Michigan. 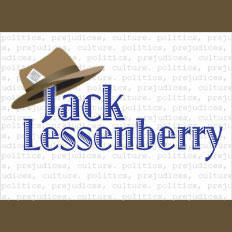 Jack Lessenberry talks about Gov. Snyder's decision to prevent Syrian refugees from coming into the state. What the governor did was exactly what ISIS would want.